After last week’s post, Angels In Our Midst, some of our readers wondered what my spirit guides might have to say about angels. Specifically, guardian angels. 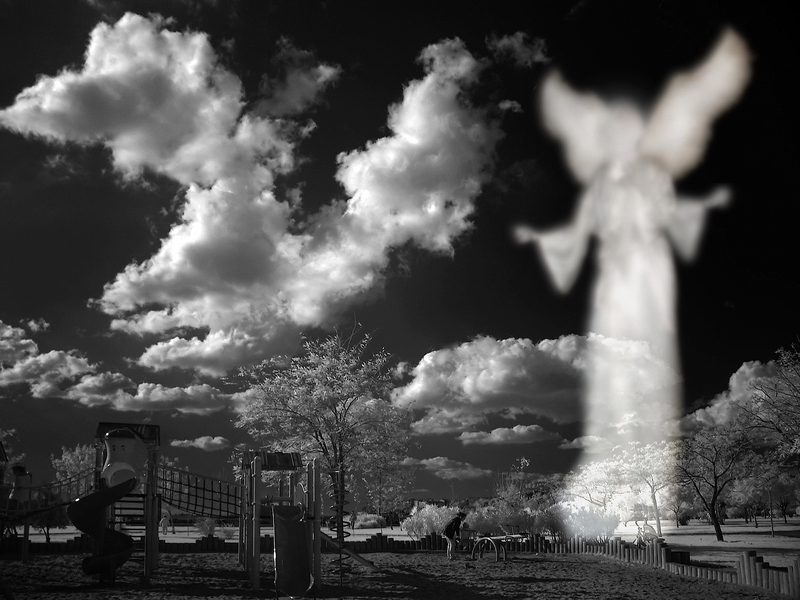 Over the years many of our readers have asked about angels. I personally have been fascinated by the subject ever since I was a little boy. I still remember my mother reading angel stories to us at bedtime.